Collection point for Car Valet service directly at the Port of Bari. After having booked you will be contacted by the management of the car park, which will inform you about the procedures. 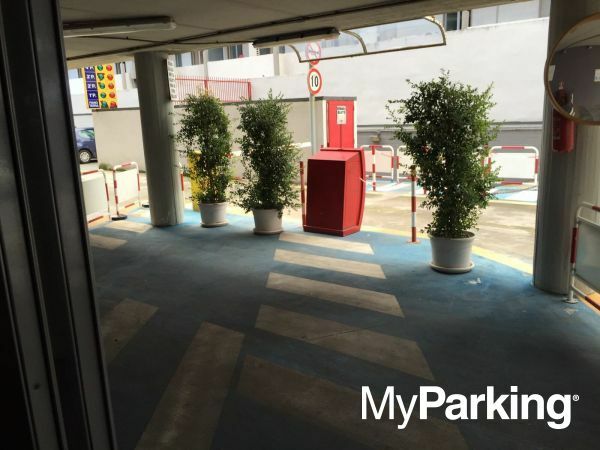 The parking area is fenced, guarded 24/7 and is few kilometers far from the Port of Bari. Everyday from 5:00 to 23:30. With Car Valet Service you can go directly to your boarding piers, there you will find parking staff waiting to collect your car. In order to receive the best service avaible please remember to insert in the notes field of your reservation: expected time of arrival and the departing terminal. Also remember to call parking staff 20 minutes before reaching boarding tiers. You will find the phone numbers on your booking confirmation. Van/Camper DRIVABLE WITH CATEGORY 'B' DRIVING LICENSE.